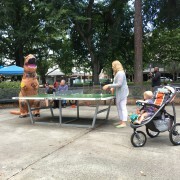 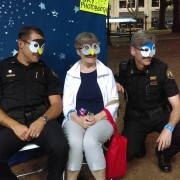 Tuesday, August 2nd was National Night Out in the Lloyd District. 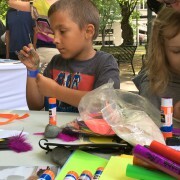 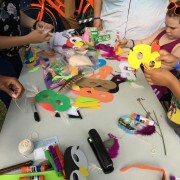 Lloyd EcoDistrict joined our neighboring businesses and community groups for an evening of crafts, music, games, food, and fun! 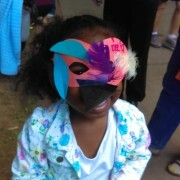 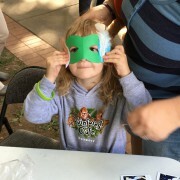 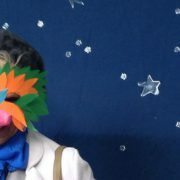 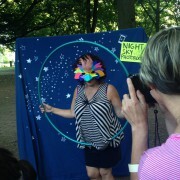 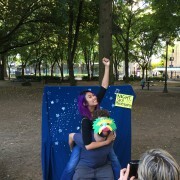 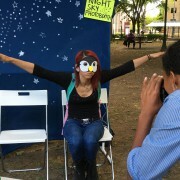 We hosted a bird mask crafting table and had a night sky photo both where folks could model their feathered creations. 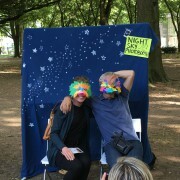 This event kicks off our partnership with the Audubon Society of Portland and their Lights Out Portland program. 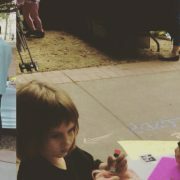 We’ll have more avian events throughout the summer, including a trip down to see the Vaux’s Swifts come home to their evening roost in the Chapman Elementary School chimney. 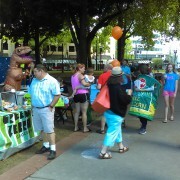 More information about that event can be found here. 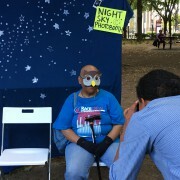 For questions about our partnership with Audubon, their Lights Out program, or any events, contact Devon.